Located for your convenience at 9217 County Rd 1, Tri-State Storage - South Point is just a few blocks from the Ohio River nestled in a pleasant area surrounded by both residential and commercial neighborhoods. Whether you are planning a move or need extra space to store your business documents, we have the storage solution for you. Give us a call and get started today! Let’s face it - everyone needs to declutter from time to time. 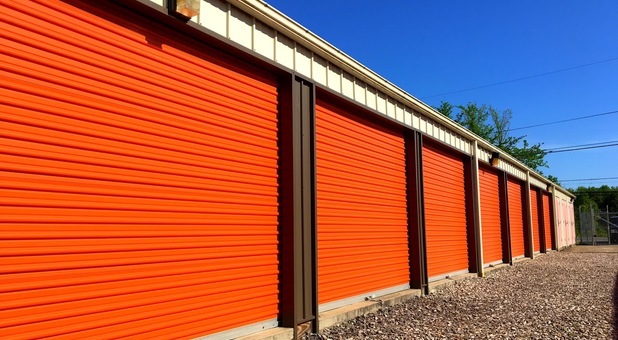 Renting a secure storage unit at Tri-State Storage is the first and most important step you’ll take in getting rid of clutter at home or the office! Our facility at 9217 County Rd 1 is a great destination for whatever you need to get out of the way. If you’re moving and need a bit of extra space while you move and get settled into your new space, or if you need to store your furniture while you’re renovating, we have the perfect storage unit for you. 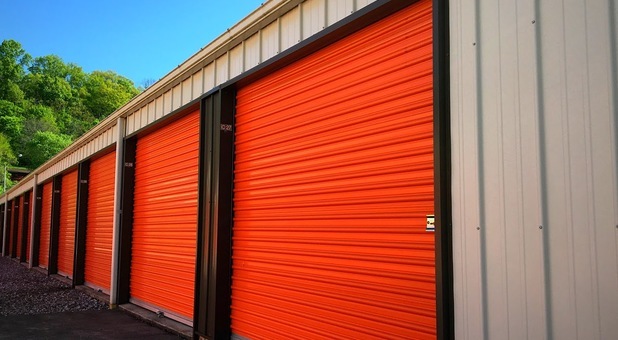 Our facility is both fenced and gated to assure that your belongings remain safely in your storage unit as you left them, and only those renting units with us can gain access through our security gate. 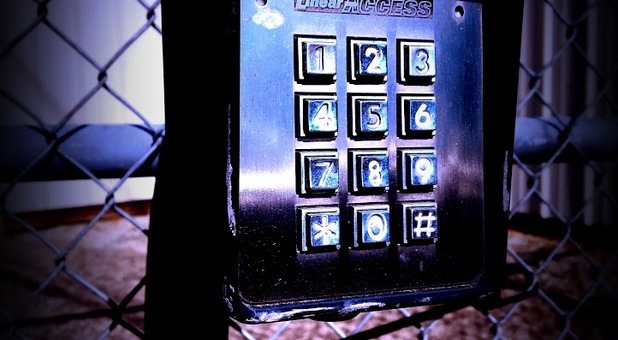 Give us a call - we’re eager to talk to you about what we can do to meet your self storage needs!